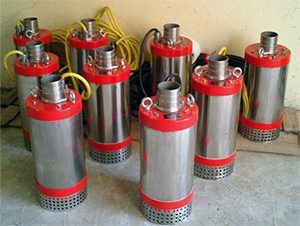 KPR`S Dewatering Submersible Pumps, known for job site ependability. 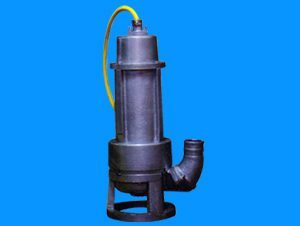 Dewatering Pumps are constructed of strong die cast aluminum and stainless steel body parts; they are fitted with stainless steel hardened impellers and field adjustable nitrile rubber diffuser. The both upper and lower mechanical seals are wholly enclosed in oil chamber. These tough pumps do not have to be totally submerged and will operate under snore conditions if necessary…. KPR`S pumps is also known for leading manufacturers of Sewage Pumps. Sewage Pumps are suitable for three phase as well as single phase power supply. Sewage Pumps are constructed of strong die cast aluminum and stainless steel body parts. so it is sure that material will remain best for long time. KPR’S PUMPS is Manufacture and Supplier for Non Clog Pumps. Our Experts had designed best Non Clog Pumps Model which is essentially very useful for industrial as well as individual purpose. KPR’s Pumps is manufacturing best solution in Non Clog Pumps.